In this third year, principals from 40 public and charter schools from seven islands selected one outstanding junior to be their school’s Islander Scholar. Principals were given the autonomy and privilege of selecting one student for their character, compassion, resilience, wellbeing, aloha, and actions that demonstrate these values every day. 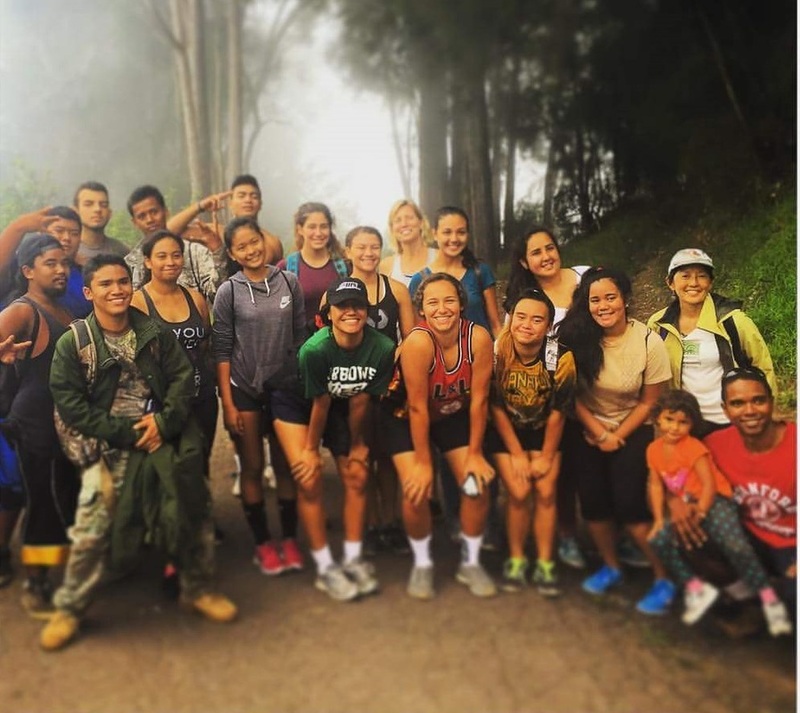 From June 1 to 3, 2018, we will convene these students in an intensive and life-changing experience to connect them with one another, explore their kuleana, learn from distinguished community mentors, and meet Islander Scholars from the past two years. Islander Scholars is coordinated by Islander Institute in partnership with Mālama Learning Center and a Dream Team of facilitators. For more information on this program, please contact Laurie(at)islanderinstitute.com. ​See the news release for the 2018 program. Mahalo to Honolulu Civil Beat for writing a wonderful article about the Academy! In the second year of the program, 28 students from six islands came together to form the 2017 Islander Scholars. 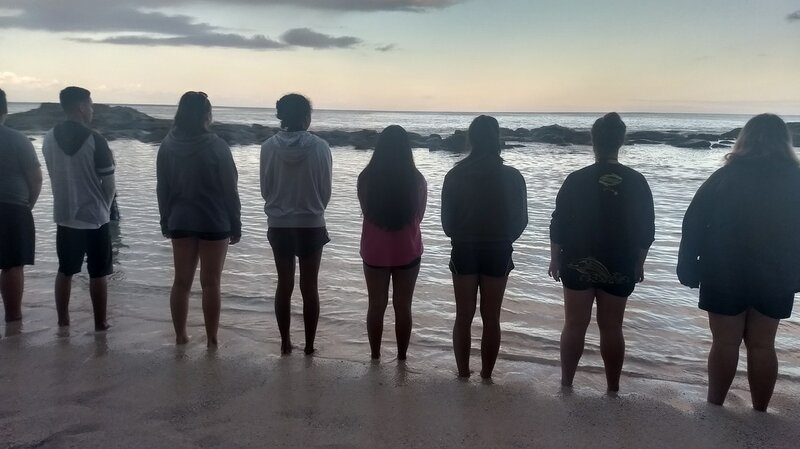 In 2016, Mālama Learning Center, in partnership with our friends at Islander Institute, launched the inaugural year of Islander Scholars, a special honor for public high school juniors who exemplify the values that we love about Hawai'i! We invited public school principals at traditional and charter high schools statewide to select one junior in their school to be an Islander Scholar based on six comprehensive learning outcomes rooted in Hawaiʻi's culture and environment. These outcomes, called Nā Hopena Aʻo or HĀ, include a strengthened sense of Belonging; Responsibility; Excellence; Aloha; Total Well-Being; and Hawaiʻi, spelling out BREATH, which we know as HĀ. We asked principals to select students who exemplify these characteristics through their actions in school, community, and families to be their school's Islander Scholar. 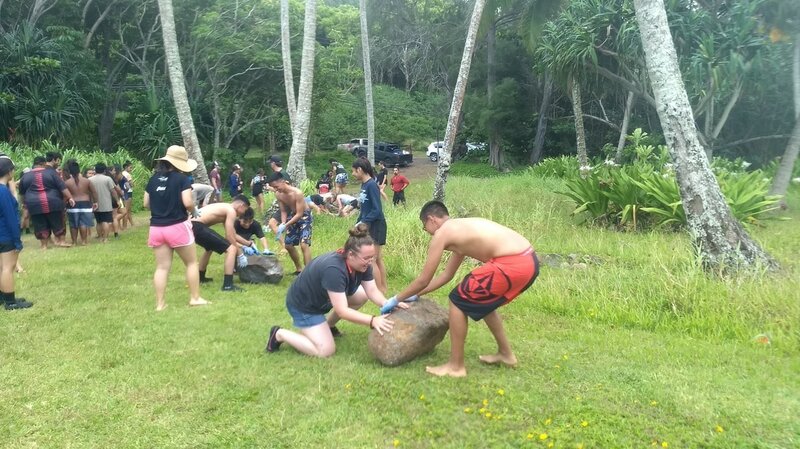 For our first class, we selected 16 Islander Scholars from Kaua'i, Lāna'i, Hawai'i Island, and O'ahu who came together on June 3 to 5 at our home at Camp Pālehua for the culminating event of this program, the Islander Scholars Academy. There, they grounded themselves in the place and mo'olelo of Pālehua, explored their kuleana as individuals and together, and built lasting relationships. The students' diverse backgrounds, as well as the creative ideas of the seminar leaders, led to a deep, rich, and life-changing experience for everyone involved. 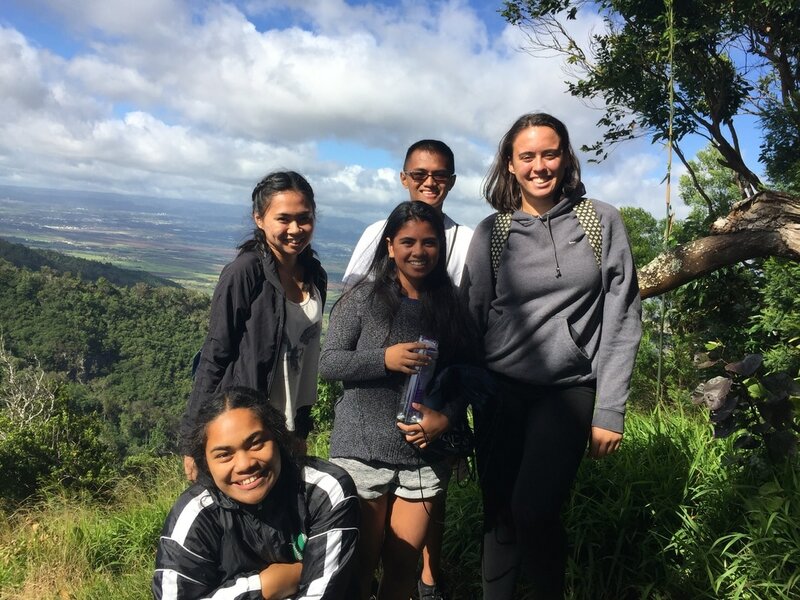 Now seniors at their respective high schools, the Islander Scholars have the tools and support to lead their peers and even adults, as we all search for better ways to live as Islanders.